I recently got a new Mac and had to go through the process of connecting to GitHub. Here is some notes that I took during this process. We start our journey at GitHub.com. If you are new to GitHub, you would need to create an account before proceeding. 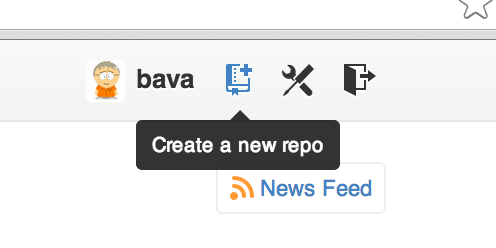 Once you are logged in to GitHub, hit the “Create a New Repo” button on the top right. 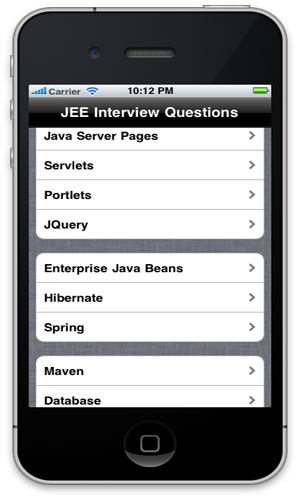 Enter your new repo information as shown below. 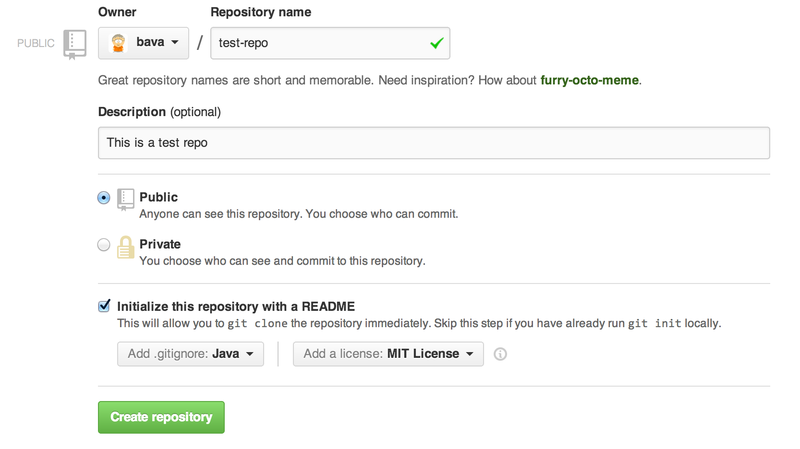 I have asked GitHub to create a README file and added MIT License. If you are not sure what license to use, GitHub provides a website to help you with your decision. GitHub also allows you to add a .gitignore file with predefined ignore patterns while creating a repo. 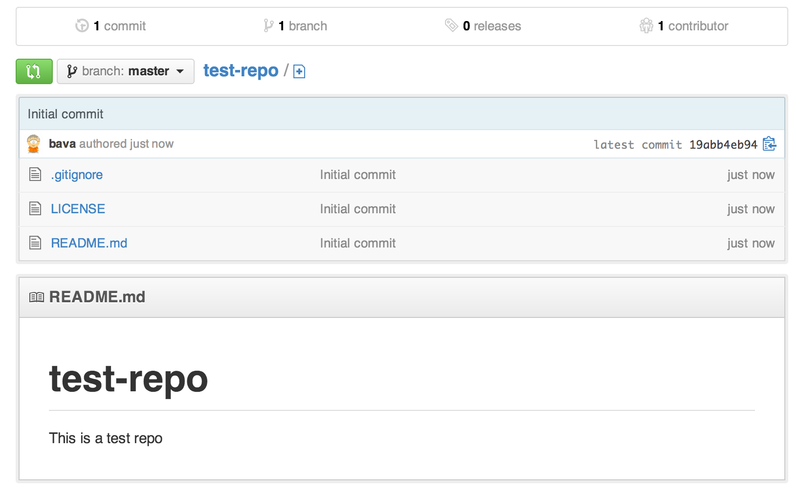 Once GitHub creates a repo, you will be redirected to the repo page and you can see the contents of the repo. Since I have already installed XCode for iOS App development, Git gets installed during that process. If you don’t have Git installed, you can download it from GitHub site. $git config --global user.email "Your Email Address"
In the past, I have used SSH Keys to connect Mac to GitHub. Moving forward, I will be using Https instead. One drawback with Https is that it would require us to enter our username and password everytime we talk to GitHub. To fix this, we will use osxkeychain credential helper to cache our username and password. Before you move forward run the following command to ensure that osxkeychain is installed. Go to the repo and run git status. 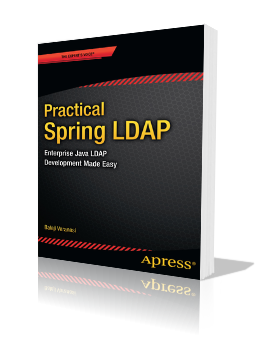 You should get message “nothing to commit, working directory clean”. Let’s modify READEME.md file using your favourate editor. Now running git status shows that we have modified READEME.md. git commit -am "Updated README"